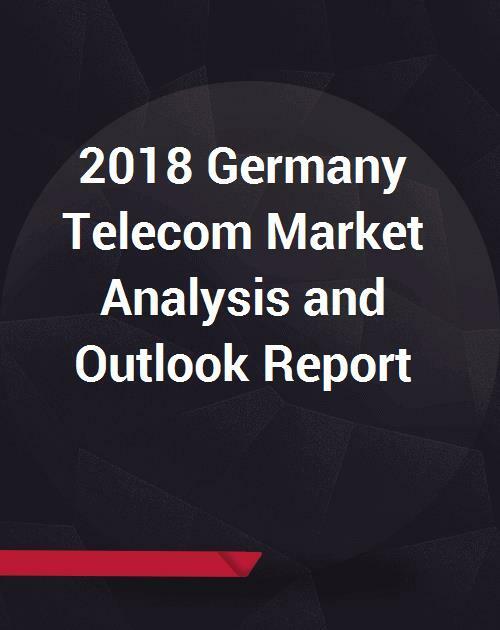 The research work strategically analyzes Germany telecommunications market, examining the recent trends, drivers and challenges across diverse dimensions such as growth, demand, pricing, competition, consumer behaviour, infrastructure, policies and others. Germany telecommunication revenues, investment and infrastructure details are also covered in the report. Further, emerging business environment in Germany together with comparison to five competitive benchmark countries are included, to assess the country’s prominence on regional front. On the competitive analysis front, leading companies along with their market shares are identified. Further, key business strategies of market leaders, their tariffs and SWOT profiles are included. In addition, the research work forecasts the demographic and economic drivers of Germany that enable strategy planners to formulate their pricing and branding strategies.